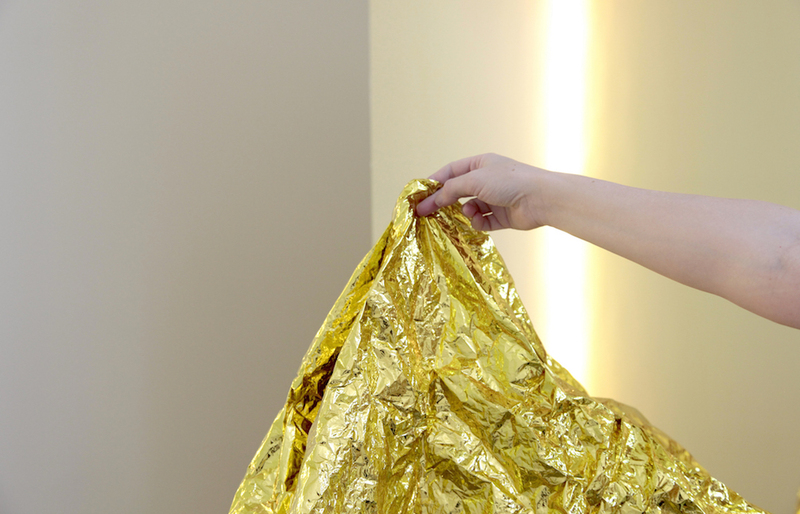 Eugenia Lim is an Australian artist who works across video, performance and installation. Interested in how nationalism and stereotypes are formed, Lim invents personas to explore the tensions surrounding individuals within society—the alienation and belonging experienced in a globalised world. From Japanese hikikomori to gold Mao-suited ambassadors, Lim is interested in the dialogue between place and performance and the push–pull between the mono and the multicultural. She has exhibited locally and internationally and was a co-founder of Channels: the Australian Video Art Festival and Tape Projects. Eugenia is also the founding editor of Assemble Papers.